Of course with the search for a new house and another move on the horizon, it’s meant we can’t book too much up front, but we have a few days in London to look forward to soon (the Small People have a lot of London that they need to catch up on) and I have just booked a few days in Milan shortly afterwards (looking forward to turfing the older two out of bed super early to go on another “first light photo mission” there as we did in Venice. There’s something nice about the three of us heading out and discovering a city before anyone else gets up, leaving Mr R and the Toddler slumbering away. I get to take plenty of photos like the one at the top, which is one of my favourites, plus we always bring back breakfast too!)! Charly is an ex-agency Marketing Director with 20 years experience. In that time she’s worked with numerous travel brands having initially cut her teeth at Virgin. Charly is well-travelled, not just in the UK and Europe, but in long haul destinations such as New Zealand, the Pacific Islands, the Caribbean, South America and Australia (where she lived for two years). 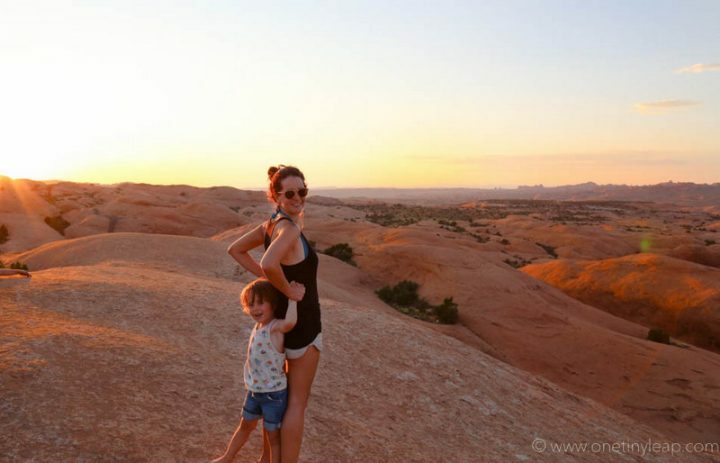 Charly launched her first blog (Multi-Award Nominated parent and lifestyle blog PODcast) in 2012, and family travel blog POD Travels followed 3 years later. I love Charly’s photography, and you can find plenty of it on both blogs. With the Doves travels focused on discovery, adventure and exploration they relish unusual and off the beaten track destinations. Charly lives in Surrey with her husband, and seven-year old daughter. You can follow POD Travels on Twitter, Facebook, Instagram and YouTube. Not wanting to halt her globetrotting adventures when she became a mum, Elizabeth has travelled with her two daughters (now 5 and 1) since they were a few weeks old. As a journalist, she wanted to combine her love of writing and travel to inspire others and help them travel the world with kids in tow. The family love seeking out luxury escapes and some of their recent travels have taken them to Sri Lanka, Hong Kong and Singapore. Skiing is another passion and they do love a road trip, embarking on jaunts to Sweden, France and Italy. Elizabeth is also a London local, so you can find plenty of inspiration for days out and tips for exploring the capital. 2018 sees them gearing up for a tour of Mexico as well as trips to Tuscany and France’s Dordogne region. You can follow Wander Mum of Facebook, Instagram, Twitter, YouTube and Pinterest. 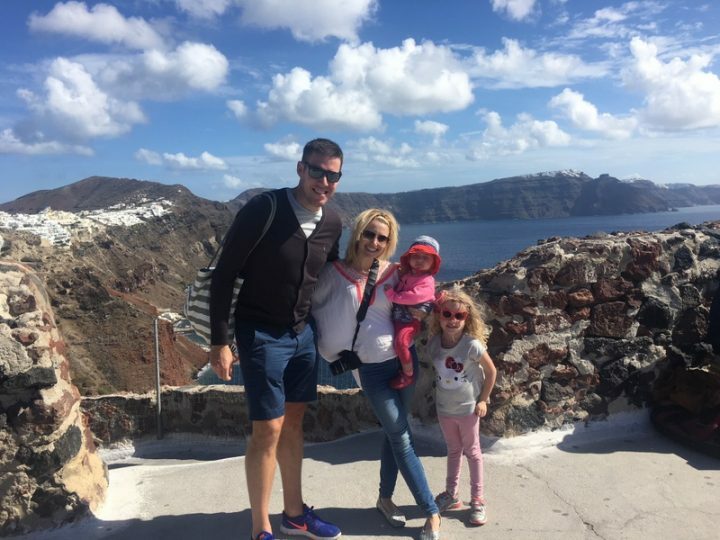 Laura (of award-winning parent blog LittleStuff) talks about everything family travel on Have Kids, Can Travel; from wild camping Wales, a sunshine stop in an Italian Villa, or playing with orphaned elephants in the jungle – anything goes. 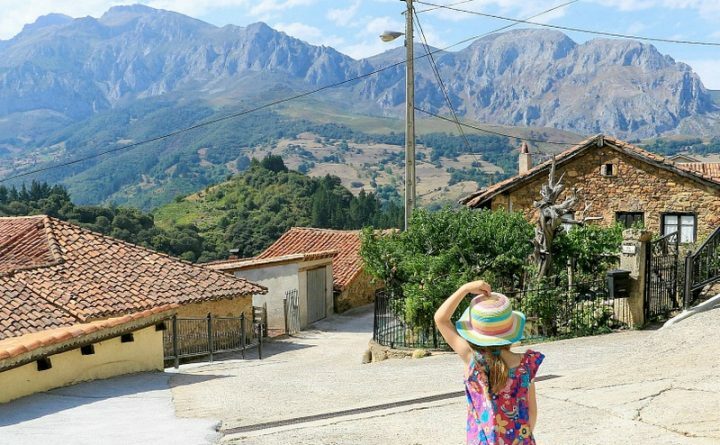 I love her blog as she’s always on the hunt for the best places to stay, ways to travel, and bargains to be had for families on the search for their perfect holiday. Laura is the writer of the family, while her husband Courtenay is a professional photographer. 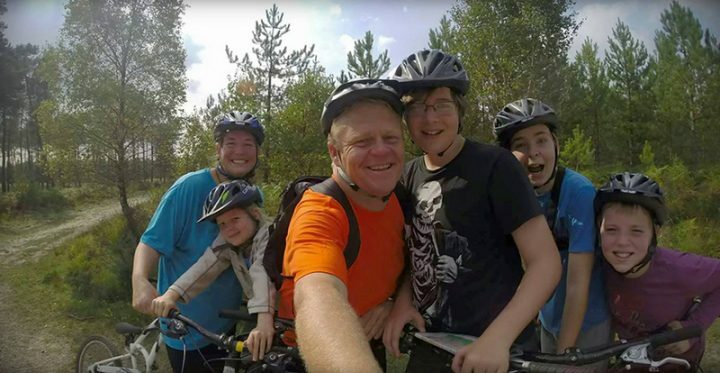 Their four home-educatedkids (aged 19, 16, 15 and 11) are simply up for any adventure. Examples of Laura’s popular posts include: How Easy Is It to Take Your Dog to France, Perfectly Remote and Perfectly Relaxed in the Highlands, and Meeting My Roman Dog in Pompeii (yes. He’s all mine). You can follow Have Kids, Can Travel on Twitter, Instagram, Facebook and You Tube. 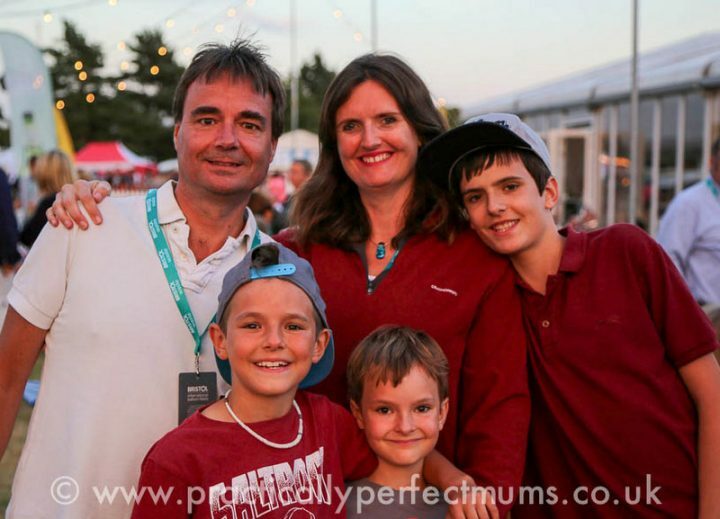 Jane is a video professional, vlogger, writer and mother of three boys, aged 9, 11 and 13. On her websites Practically Perfect Mums and Taking 5, she looks at the highs and lows of travelling as a family of five with school aged children, and offers useful tips about getting the best holiday deals without sacrificing the certain level of luxury she has become accustomed to! Ah it really gets too gloomy around this time to be up for anything, glad you have got a trip to milan! Ooh thank you for introducing me to some brand new reads – I’ve been looking for some more travel inspiration so this is very timely. There is certainly some great inspiration here. I really love discovering new travel blogs. 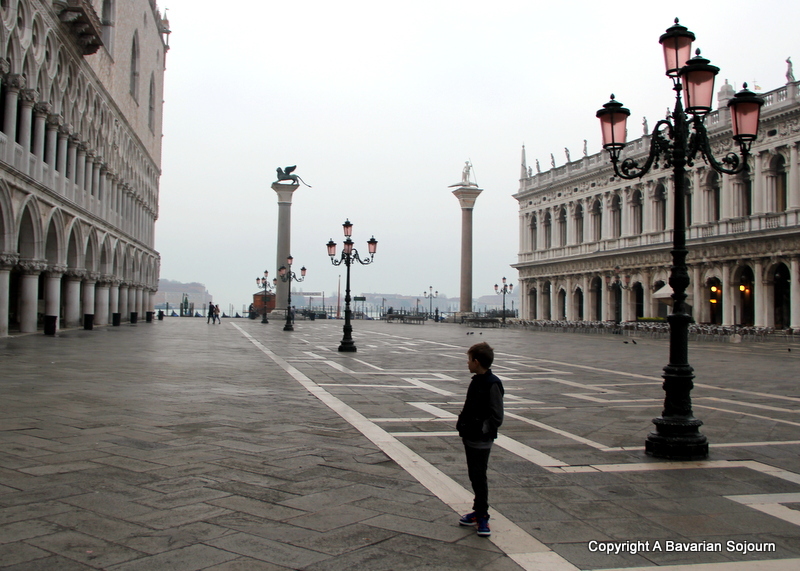 I love family travel blogs. Some of these are new to me so I’m off for a browse. Thanks for sharing. Oh I absolutely love the idea of a first light photo mission, what a clever thing to do. I’ll have to try that on my next adventure. Milan sounds awesome, it’s so good to turn over to the new year with a few things booked in to look forward to! A couple of my favourites there! We’re very much in the throes of planning our family travel for the year right now. January ‘s not so bad – it’s like a rainy Sunday afternoon. February is the tough one. I call it the Monday morning of the year. Good luck with house hunting! Lovely idea for a post. I have followed Wander Mum for a while now, but not heard of the others – will take a look! I quite agree with you Emma about the English weather. We were all mentioning yesterday, enough of this rain. Sounds like you’ve got some fun times coming up. Thank you Cathy. It just seems to be never ending at the moment doesn’t it? Not complaining having seen Paris on the news though!! I love discovering new travel blogs. I’m dying to plan something fun for this year! Me too Hayley! :D Thank you!